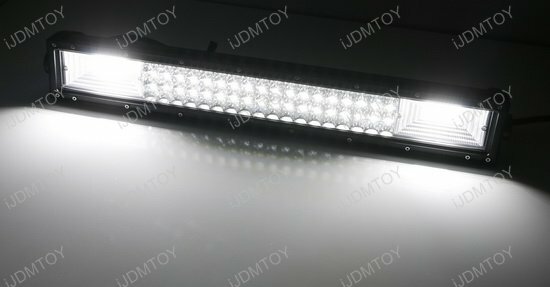 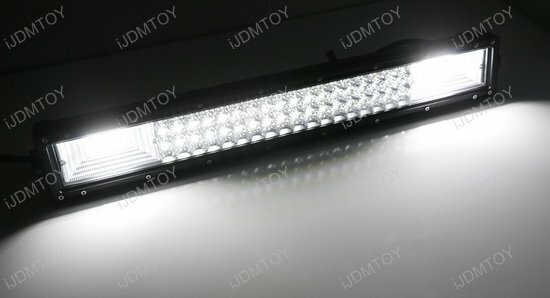 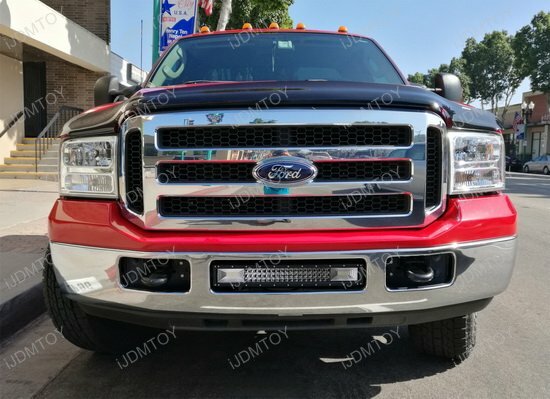 A: This combination beam pattern LED light bar is made to fit the 1999-2007 Ford F-250, F-350, F-450, and F-550 Super Duty trucks. 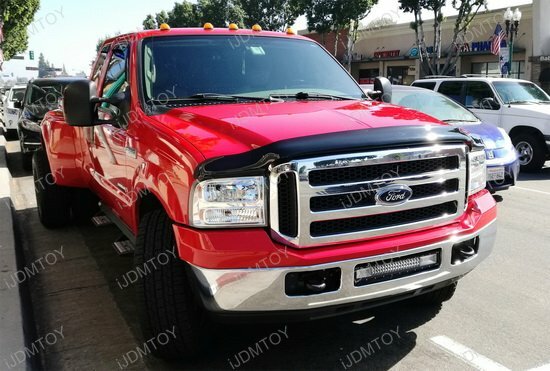 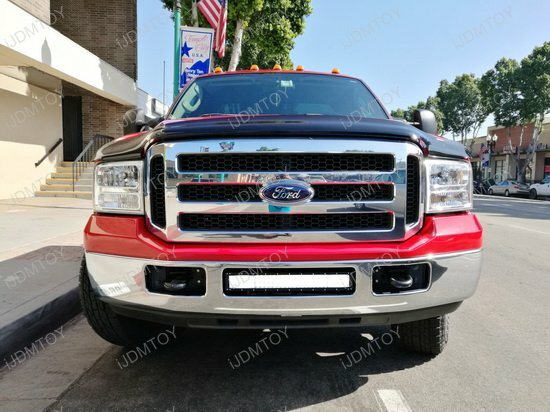 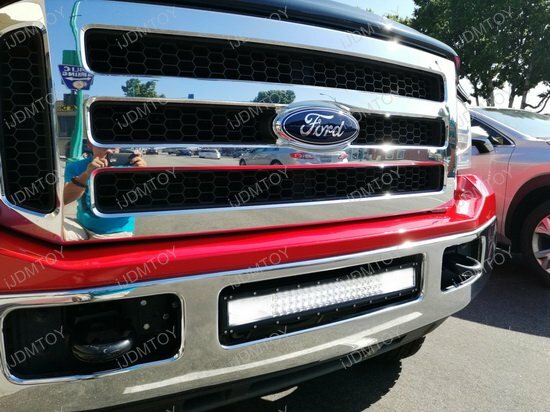 Q: How do I mount the LED light bar onto my Ford Superduty truck? 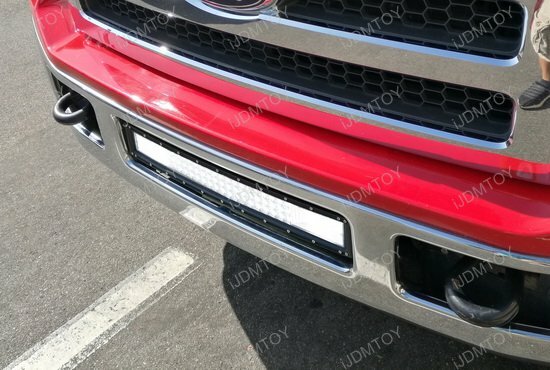 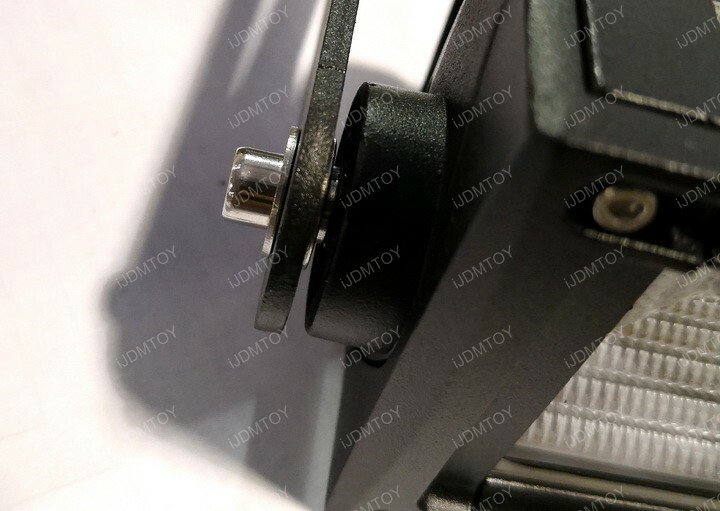 A: Secure the metal mounting brackets onto the Ford LED light bar. 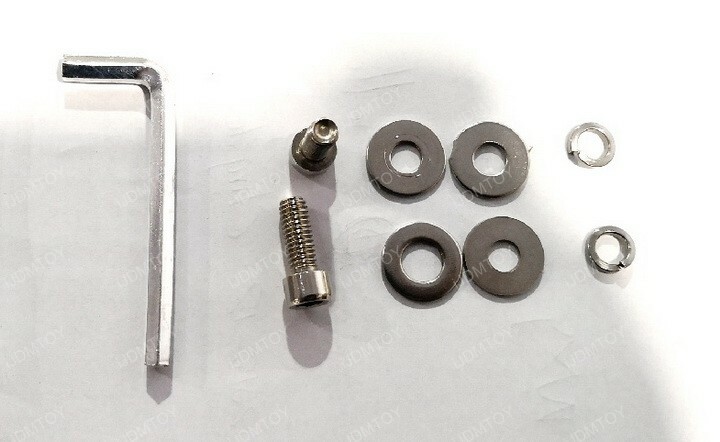 The hardware you receive should include a set of M6 screws with flat washers and spring washers. 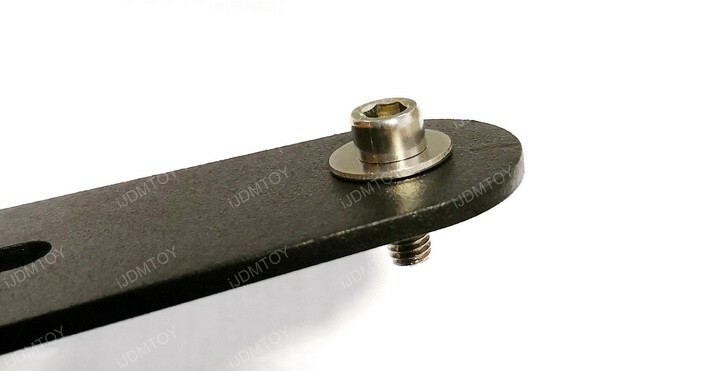 Thread the M6 screws through the mounting holes, lining them with flat washers. 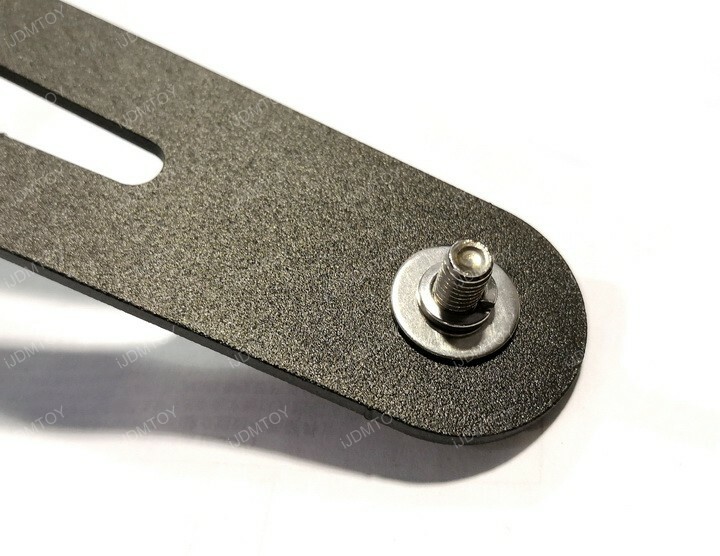 Apply a flat washer and a spring washer on the other side of the support brackets. 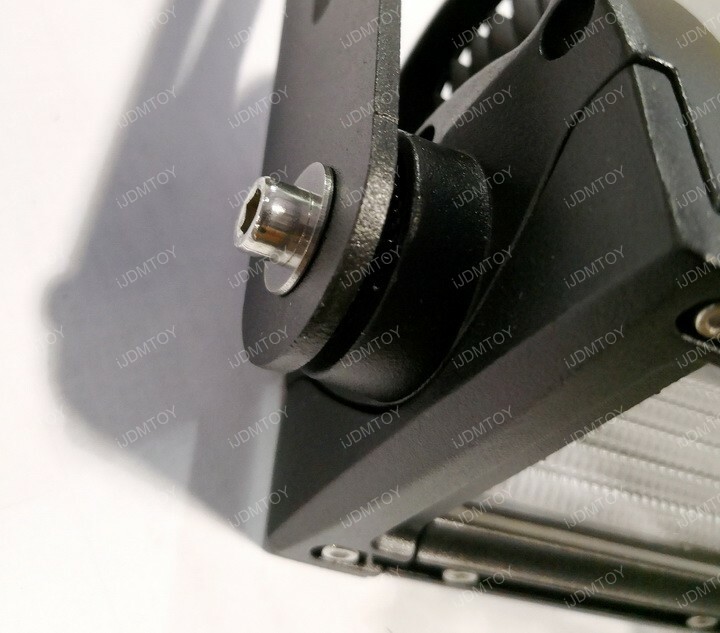 Bolt the mounting brackets onto the LED light bar, screwing in the M6 bolts securely. 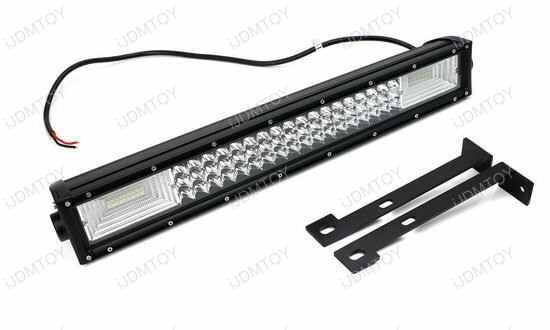 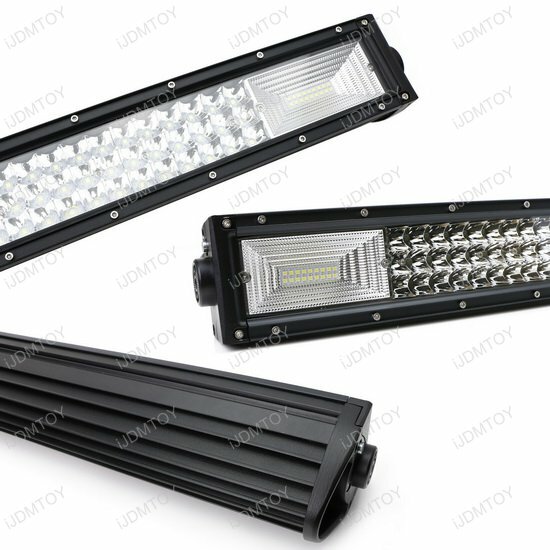 The 21" flood/spot beam triple row high power LED light bar is made to fit the 1999-2007 Ford F-250, F-350, F-450, and F-550 Super Duty trucks.